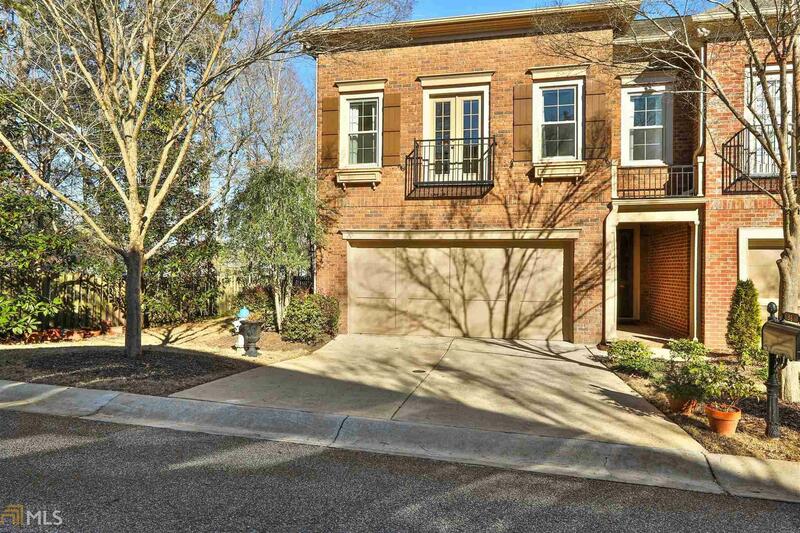 THIS BEAUTIFUL TOWNHOME IS MOVE IN READY! Well maintained, original owner, screened in patio, beautiful and spotless! Custom cabinetry, stainless steel appliances, island in kitchen with granite coutertops, open floorplan to dining and living room, hardwoods on main level with lots of windows and natural light. Upstairs leads to an elegant owners suite and spa like bathroom with jetted garden tub and seperate glass shower. Second bedrooms are spacious and share deluxe full bath. Top/3rd floor can be used for a teen suite, media room, office or guest suite with plenty of privacy and full bath. Directions: Hwy 54 To McDuffy Parkway, About 1 Mile Down Turn Left Into Legacy Square Townhomes.